Slow workout week and full moon fever! That gorgeous pink full moon did me in this week! Anyone that works in healthcare, or probably any other field, can attest to the FACT that a full moon brings out the crazy in people! True story. Man, what a week! I took it easy on my morning workouts, hoping actually to stretch more than work out this week, and did 3 mornings of Jillian’s yoga meltdown. I hadn’t done it in awhile, so I obviously forgot that Jillian is a Drill Sargent, even in yoga. I’m still nursing my hip and did not run at all this week, which was a bummer because Spring has finally sprung! Hoping the rain holds off over the next few days so I can get a few miles in before my next 5k! 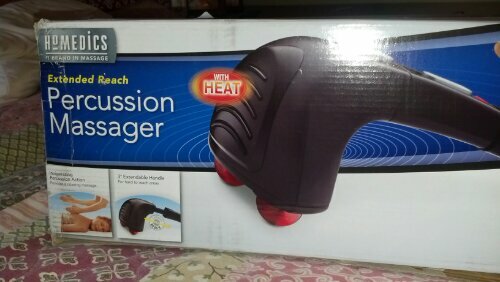 So of course I had to give the hubs a neck massage…grrr. It does work wonders on the IT band! 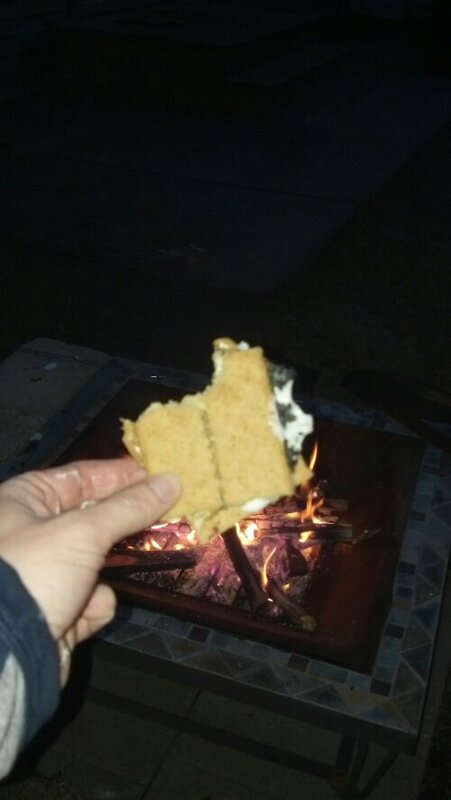 Enjoyed a beautiful weekend outside with the granddaughters and made the first S’mores of the season! Call me crazy, but I fore go the chocolate and spread the graham crackers with peanut butter! Enjoy your Sunday and have a fantabulous week! S’mores! Need I say more?